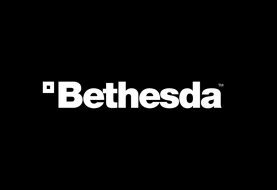 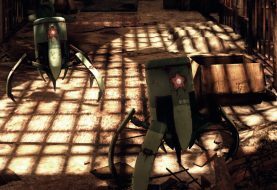 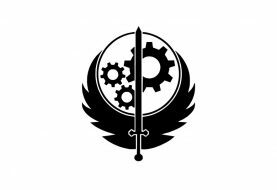 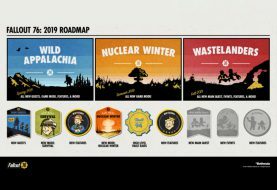 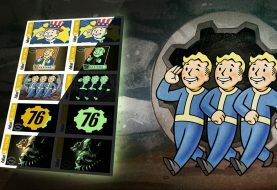 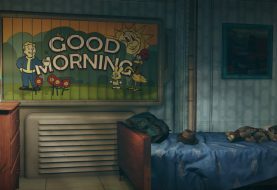 Bethesda have announced that they are launching a set of postage stamps across the UK and Europe to celebrate the release of Fallout 76. 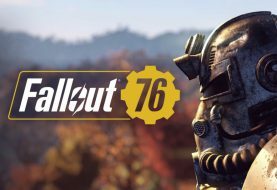 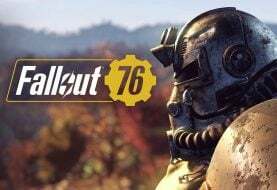 Hands on with the Fallout 76 B.E.T.A. 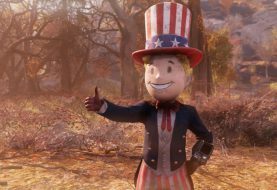 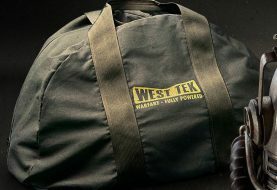 Bethesda has revealed that it wanted to make a Switch version of Fallout 76, but it: “Wasn’t doable” on the console. 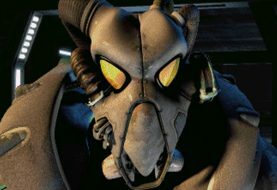 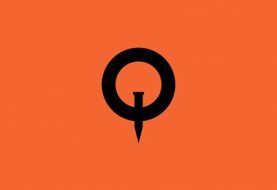 Quakecon 2018 occurred this weekend, with fans and the press descending upon Dallas, Texas to get the lowdown on all things Zenimax.